Happy Monday, everyone!! Ok, this is probably the most excited I’ve ever been for a launch!!!! 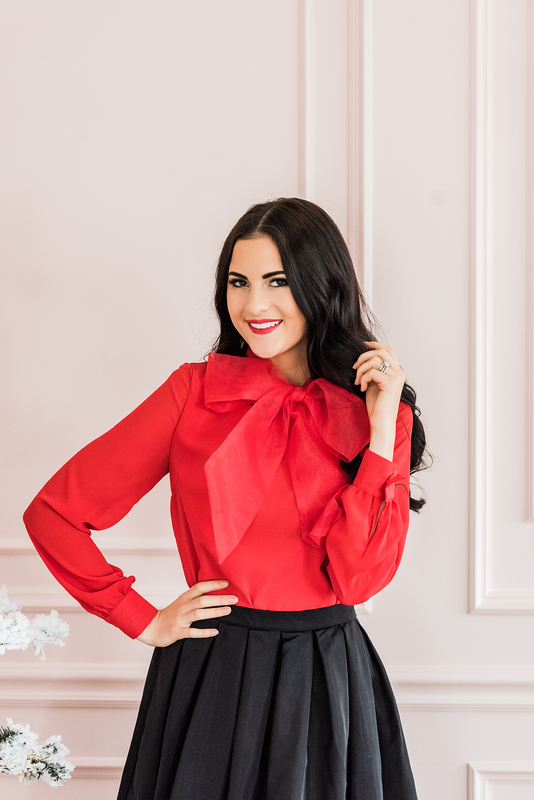 My first ever Holiday Collection has officially launched and I am thrilled to finally share it with all of you! We’ve been working on this collection for over 8 months: custom fabrics, custom colors, beautiful trims and laces. 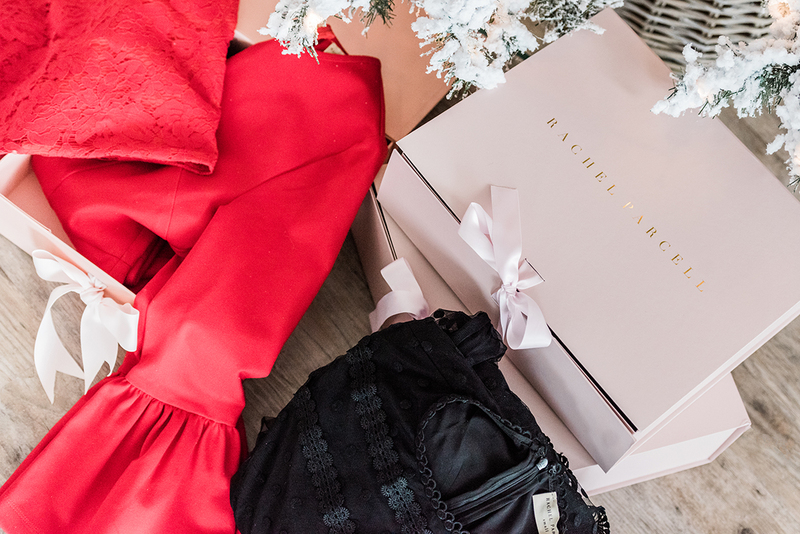 So much thought and love went into creating each piece that every woman will feel special and beautiful in this holiday season, so I really hope you all love how it turned out. I know I do!! Be sure to let me know which pieces are your favorite and if you do purchase anything tag me in your photo! I absolutely LOVE to see you amazing women who read my blog everyday wearing my designs! And as always, thank you SO much for your constant love and support for me and my brand. It means the world to me and none of this would be possible without you. These are all so gorgeous! Well done on your first holiday collection – these are all such beautiful pieces. Congrats on your first holiday collection! All the pieces are stunning! Love the midnight in Madrid dress. Rachel, I wondered where you got the gold bee that was pictured in your Gatehouse Event post on Oct 31? It was so cute. I love your Holiday collecTion. Is there any possibilty that you Will start to ship your clothes zto germany? We are hoping to be able to ship internationally very soon! That red lace dress is calling my name! Congrats on another gorgeous collection! I just love everything! what black shoes are you wearing? so cute! Congratulations on your Holiday Collection! LOVE EVERYTHING! 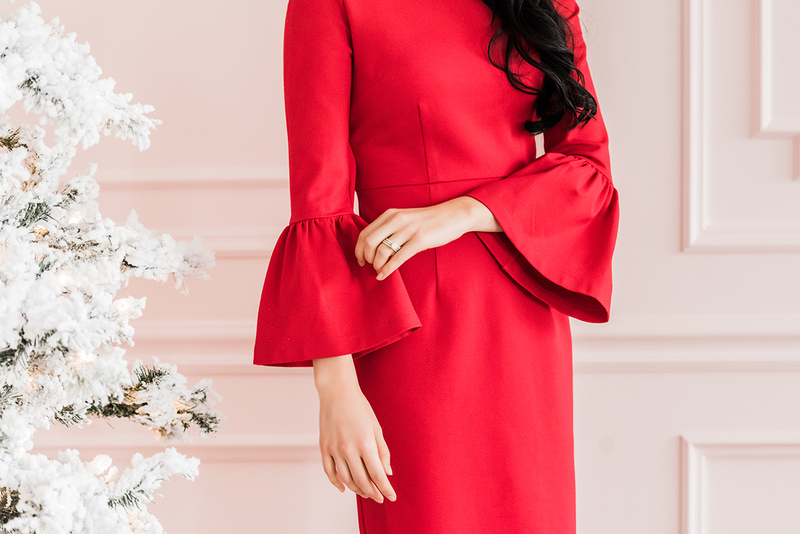 ThE red skirt and bell sleeve drEss in partIcular would be great not only for holiday parties but also for the office. I have the bell sleeve dress in pink and receIve compliments on it at work all the time! LOVE all of the collection! That black dress is GORGEOUS!! 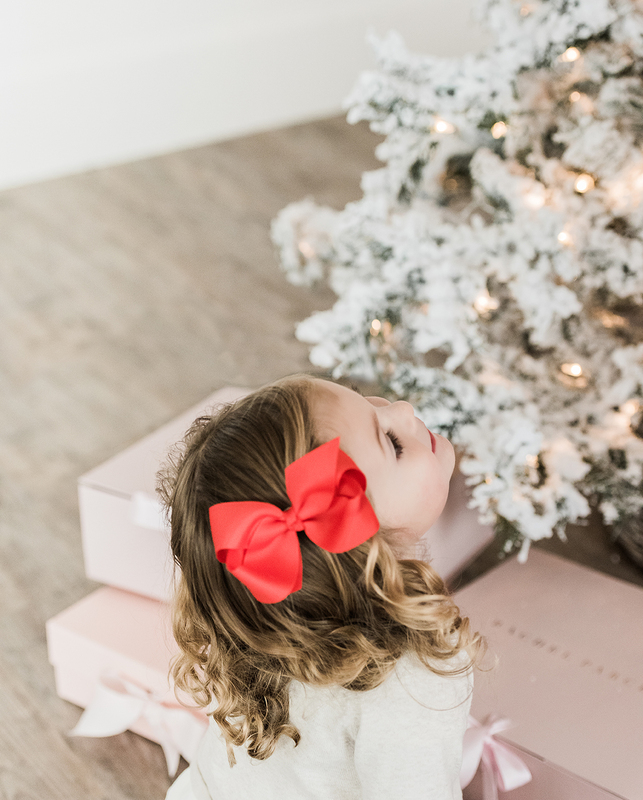 How cute is your holiday collection! I love it! I am drooling over all of these pieces. What a huge milestone to have your first holiday collection and it’s absolutely beautiful. I want them all!!! Love all of these pieces! Beautiful collection! I absolutely love these pieces! Congratulations on the line! Where are the red bow shoes from? I’ve been looking for those for ages. Beautiful collection! I was watching your stories on instagram and went to enter the giveaway on your rachelparcell page, but i can’t see any posts and the page will not allow me to follow you anymore. hopefully it’s just a glitch with my account! Oh no!!! Let me see if I can figure out why! That’s so strange! 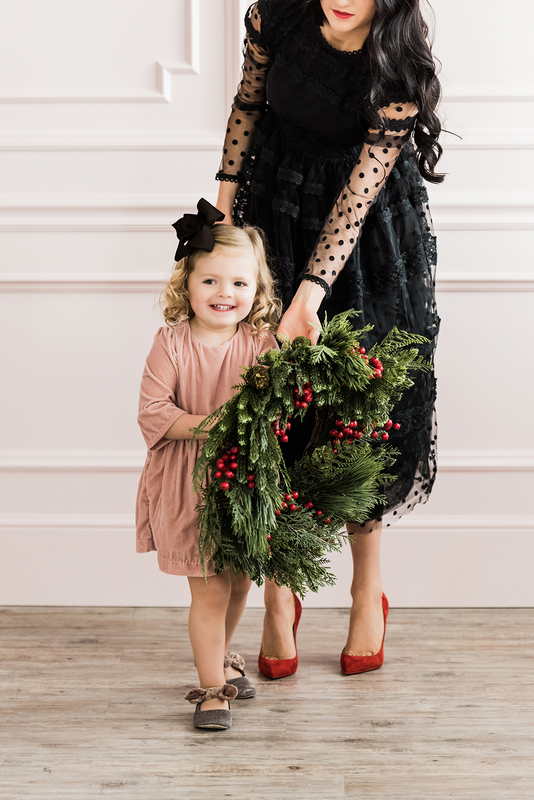 Love the bakc drop for these photos and the outfits are just holiday perfection! That red bell sleeve dress is amazing! I need that in my life! Love love love these outfits. Super cute. precious for the holidays. obsessed completely. you did amazing. i am in love with all of these looks. stunning. I was Wondering if each piece comes in a gift box? I ordred the red lace skirt, but saw no option to add gift boxes. I have bought a few pieces for gifts and hoped to get a few boxes for Christmas. Thanks so much for the beautiful reds! Oh my gosh yay!!! That’s so exciting! Let me know when you get it and do a blog post on it!